The Fleet Coordinator is responsible for the selection, sourcing, and maintenance of vehicles within the established budget. 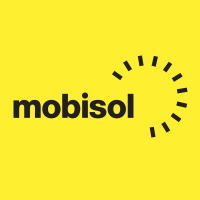 The coordinator furthermore creates and documents regulations, policies, and procedures and ensures that relevant steps are taken to meet Mobisol fleet regulatory standards. Other responsibilities are the identification of opportunities for cost saving, and optimisation of operation routes and fuel usage for highest operational efficiency.